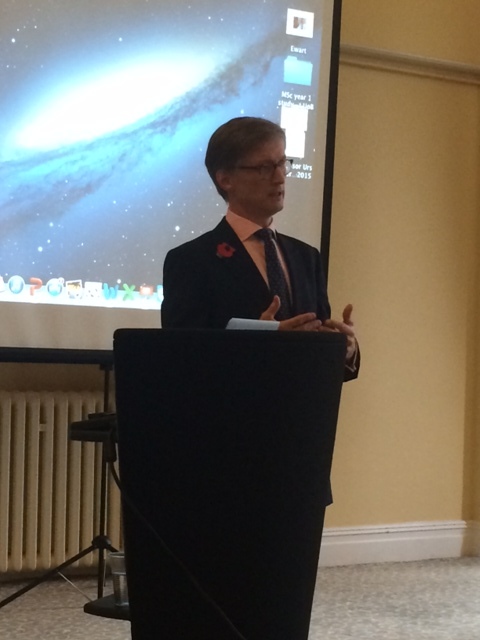 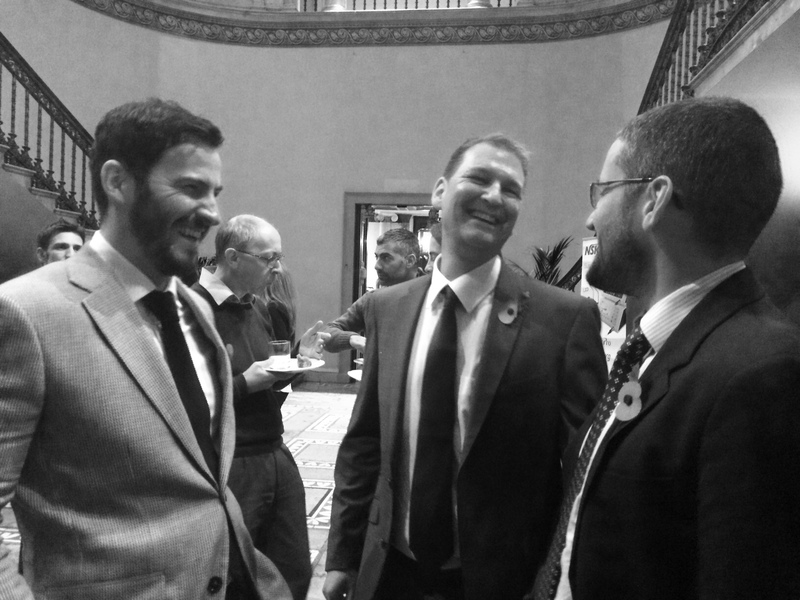 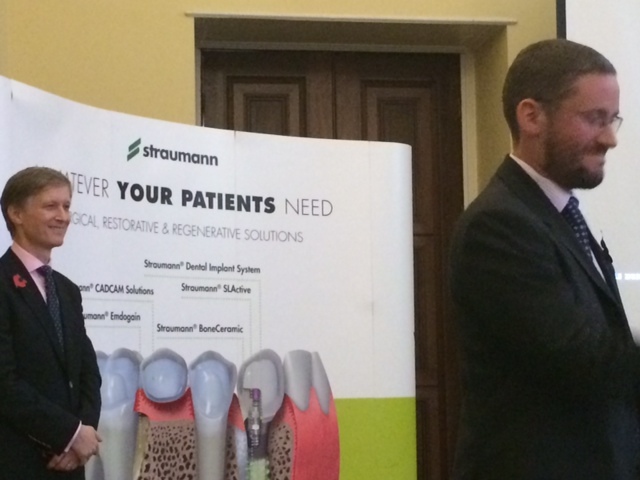 On the 11th of November 2014 Jonathan, Colin and Tim delivered a keynote lecture on ‘Perfect Aesthetics’. 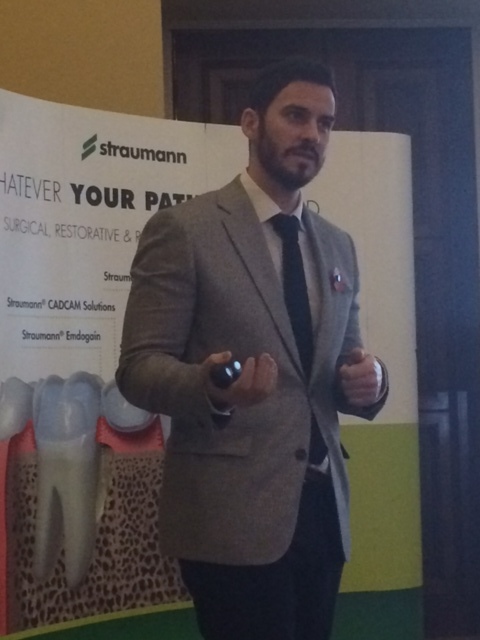 The lecture examined how the dental team and the technicians work closely together to deliver a perfect implant aesthetic result. 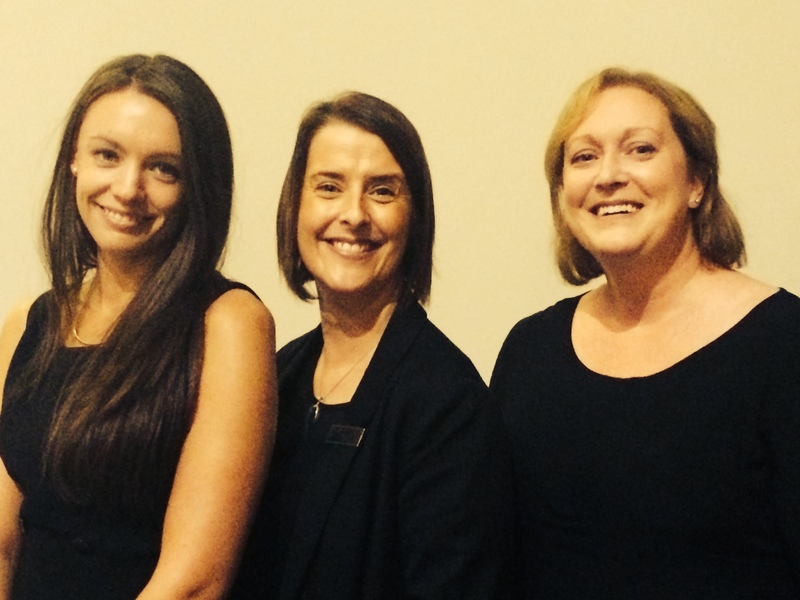 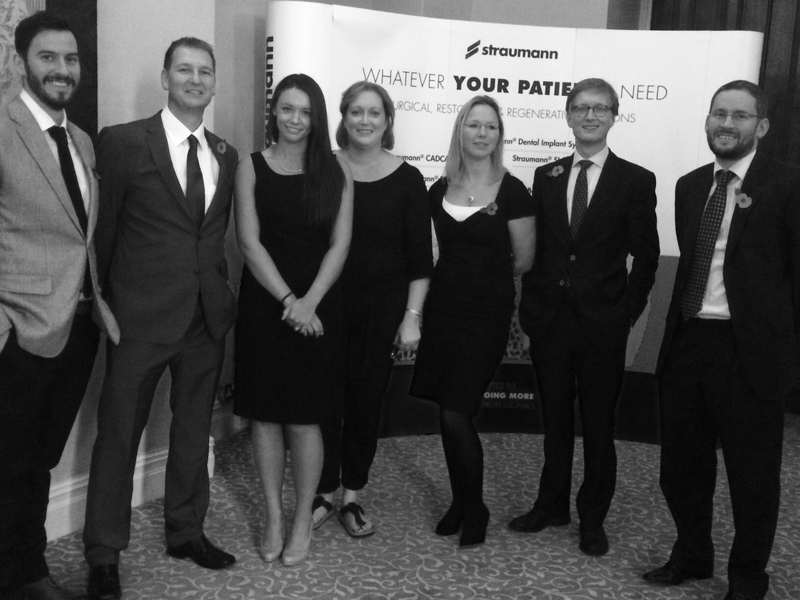 The team at The Dental Implant Clinic regularly lectures both nationally and internationally on dental implant matters.